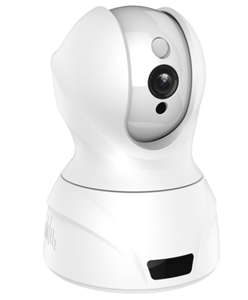 provides complete surveillance with 1080P HD resolution and a 110° field of view! Control the 350° horizontal and 105° vertical pan and tilt remotely! 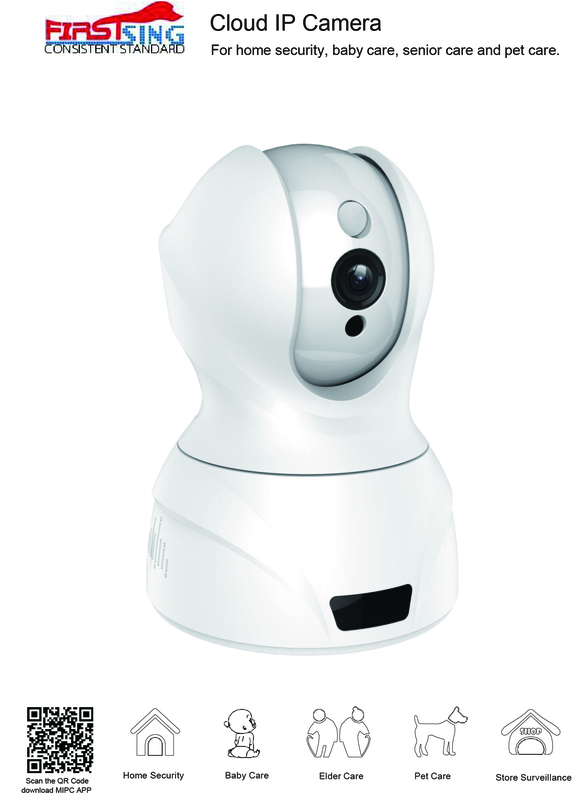 FS998156 provides complete surveillance with 1080P HD resolution and a 110° field of view! Control the 350° horizontal and 105° vertical pan and tilt remotely! 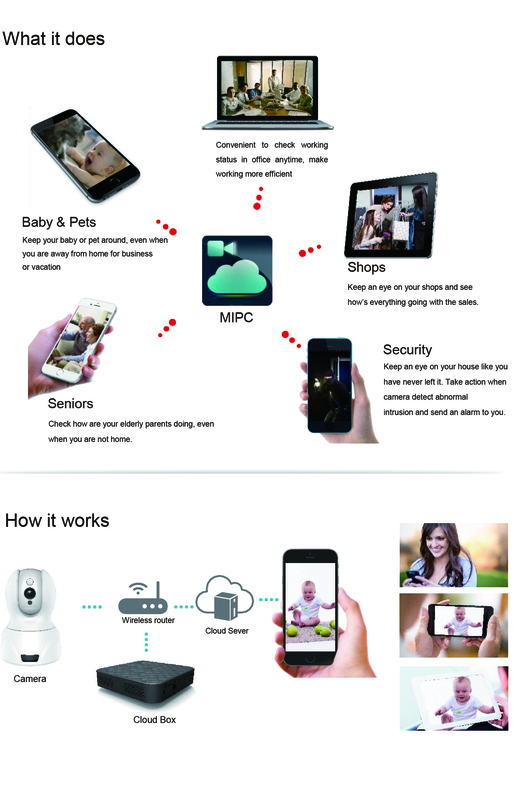 REAL TIME ALERTS WITH MOTION DETECTION AND NIGHT VISION: Monitor your home day and night using night vision and motion detection for complete surveillance. Receive notifications on your mobile devices and computer anytime, anywhere! MULTIPLE STORAGE OPTIONS: FS998156 supports up to a 64GB Micro SD card. 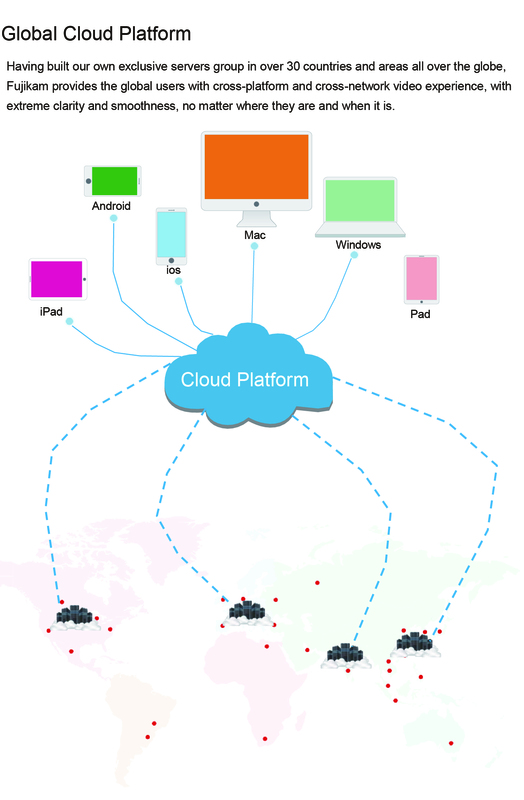 Additional 1TB cloud storage drive is available with the global server group. TWO-WAY AUDIO: Monitor and communicate with loved ones and pets using your FS998156 with the built-in mic and speaker. NO QUESTIONS ASKED RETURNS: All FirstSing Products come with a one year warranty. Got questions regarding setup? No problem! Our live customer support will be happy to help you through phone or email. 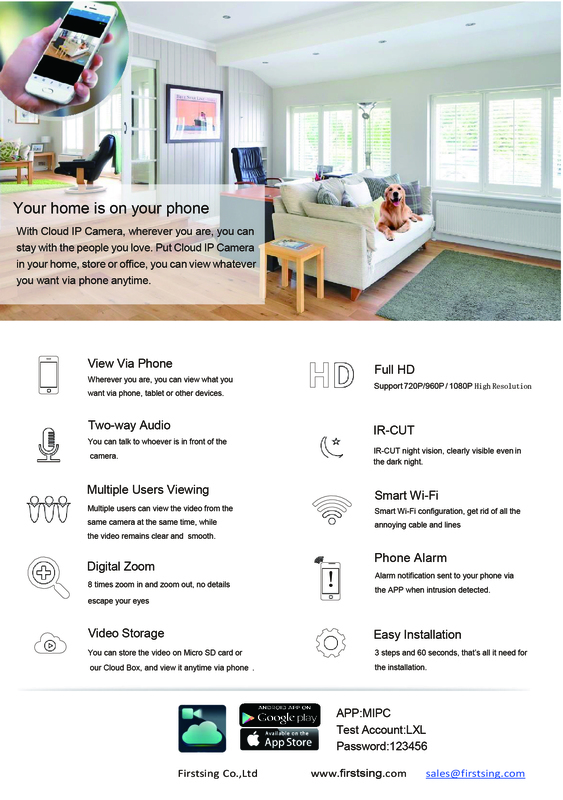 For home security, baby care, senior care and pet care.